LG Optimus Pad is scheduled to launch in Japan in March. NTT DoCoMo, the largest mobile operator in Japan, announced that it will pre-order LG Optimus Pad (Optimus Pad, model: L-06C) from LG Electronics' DoCoMo distributor from March 15. This product offers a variety of content for Japanese customers. You can enjoy mobile TV and video through BeeTV and use Everystar to view not only fashion magazines but also various e-books optimized for Optimus Pad display. 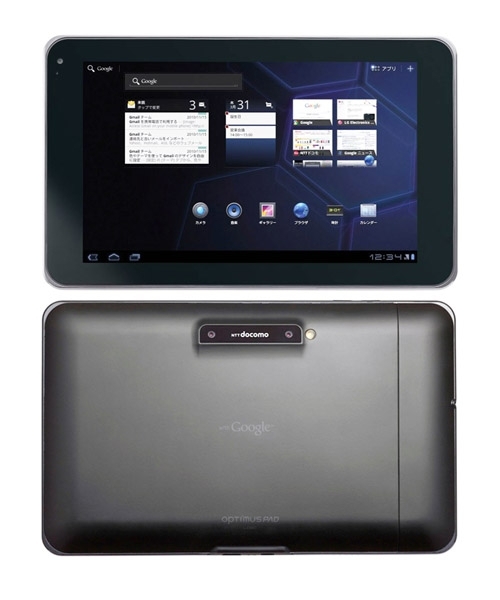 The Optimus Pad is equipped with the Honeycomb operating system for Android tablets and the Tegra 2 Dual Core Processor from NVIDIA. And an 8.9-inch display with a resolution of 1280 × 768 (WXGA). Based on a dual-core processor, Optimus Pad supports powerful multimedia features such as 1080p (progressive) full HD video playback and 3D game play. In addition, it can shoot 3D images with a 5 megapixel dual camera, record it, and easily upload it to other devices such as a TV or a PC through an HDMI terminal, thereby providing an easy and fast entertainment content environment. 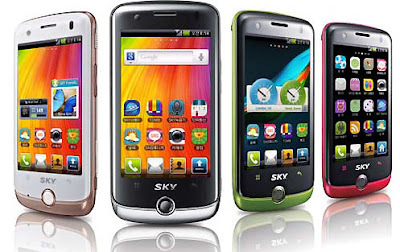 Other features include Adobe Flash® Player, 32GB internal memory, 2-megapixel front-facing camera with video conferencing, 6400-milliamp (mAh) high-capacity battery, and Gyroscope sensor for seamless playback of high- We applied strong hardware specifications.